Papaya club, Papaya Travel and Zrce Booze Cruise have joined forces to give out a FREE holiday of your dreams! 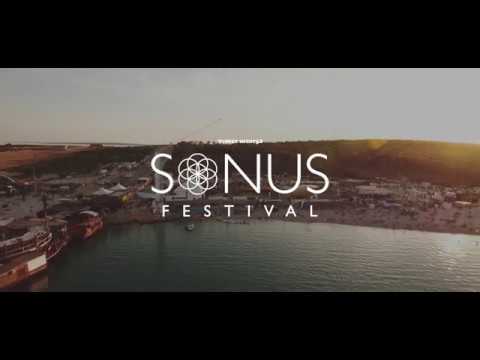 One out of many Papaya's 15th anniversary giveaways has now decided to put the main prize up to another level - we are giving away TWO all inclusive spots during Sonus festival 2018! The winner will be selected randomly (with the help of random.org app) and announced on our Instagram story 16th of April!